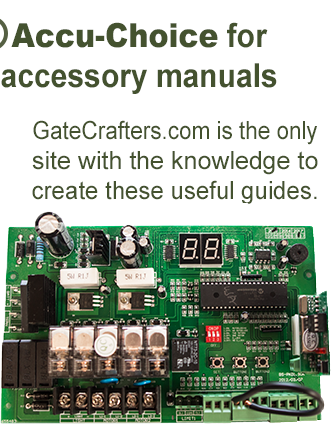 The Linear 12-24V Gate Receiver is compatible with: All gate openers. 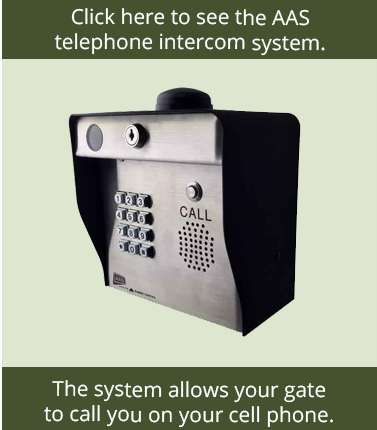 The Linear 12-24V, Gate Receiver is designed for use in gate operator applications. An 11-inch wire whip antenna is included for local reception. The whip antenna connects to the receiver 's Type-F antenna connector. 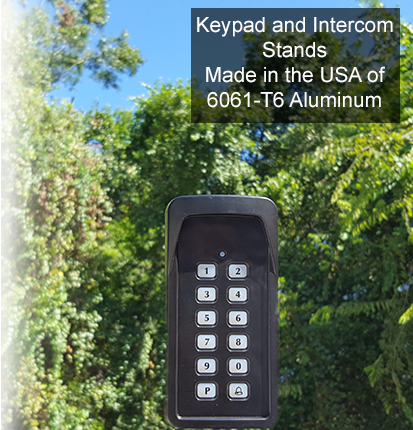 Also included is 3-feet of coax cable and a bulkhead connector for remotely mounting the whip antenna in installations where the receiver is mounted inside a shielded metal enclosure, such as a gate operator housing. An external Model 106603 Remote Whip Antenna can also be used with this receiver . Both models are dual frequency receiver s. An internal jumper selects either 300 MHz or 310 MHz operating frequency. The 300 MHz frequency is compatible with standard Multi-Code transmitters, the 310 MHz frequency is compatible with the Stanley version Multi-Code transmitters. The operator supplies 12-24 volt power to the receiver , or the receiver can be powered by a separate AC power transformer or DC power supply. The normally open relay output can switch up to 1 amp @ 30 VAC. A 3-foot, 2-conductor wire lead with spade lugs is provided for attachment to the gate operator's radio activation terminals. The receiver is programmed with a 10-position coding switch. When a transmitter set to the same code is activated, the receiver 's output will activate, triggering the gate operator. 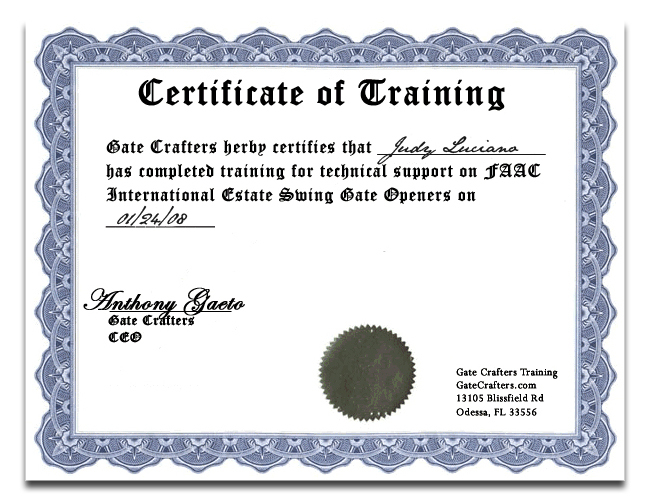 One Channel: Operates one gate opener or one garage door. Two Channel: Operates two gate openers, two garage doors, or a gate and a garage door.